Should I Invest in Sugar? What Do the Experts Think About Sugar? How Can I Invest in Sugar? Most sugar production occurs in a few countries, and weather patterns play an important role in determining supply. Sugar prices can be very volatile. Investors looking to speculate on short-term bottlenecks in supply might see sugar as an attractive investment. How Does Sugar Act as an Inflation and Weak US Dollar Hedge? Most commodity investments, including sugar, are priced in US dollars and, therefore, are a way to bet on a weak US dollar. The US economy has relied disproportionately on consumer and government borrowing and spending over the past few decades. To incentivize borrowing, the Fed has kept interest rates low for a long period of time. Growing debts and deficits in the United States could put pressure on the dollar and boost sugar and other commodity prices. Asian and other emerging economies are growing wealthier. As consumers in these countries accumulate more purchasing power, their appetite for sweet foods may grow as well. Investing in sugar might be a way to capitalize on these global trends. Commodities such as sugar have historically had low correlations with stocks, bonds and other financial assets. 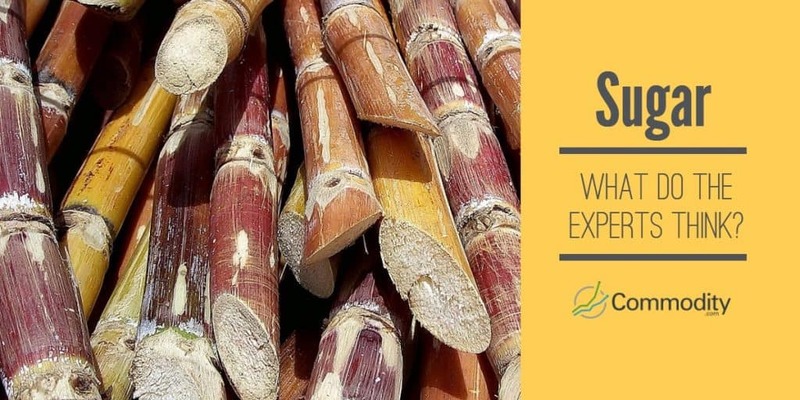 Investing in sugar provides a way to diversify a portfolio and smooth out investment returns. Sugar is a volatile commodity, so investing in it could produce big gains or losses. However, investing in sugar isn’t just for speculators. Commodities such as sugar can be a way to mitigate risk in an investment portfolio by providing asset diversification. A basket of commodities that includes sugar, other soft commodities, metals and energy insulates a buyer from events that affect a particular commodity’s price. Growing wealth in emerging markets could boost sugar consumption. Global warming trends could disrupt sugar production and lead to supply shocks. Demand for oil and gasoline could decline in the coming decades, and demand for ethanol could grow. Overconsumption of fossil fuels combined with heightened environmental concerns could hasten this trend and produce higher sugar prices. Heightened concerns about a global obesity epidemic could curb demand. Strength in the US dollar could lead to weakness in commodities across the board. Increased government subsidies of sugar could produce an oversupply that dwarfs demand. Sugar substitutes such as aspartame and stevia could drive market demand away from sugar. Sugar is a volatile commodity that could move lower without any specific catalyst. Experts see sugar and other soft commodities offering attractive investment opportunities in the coming years. 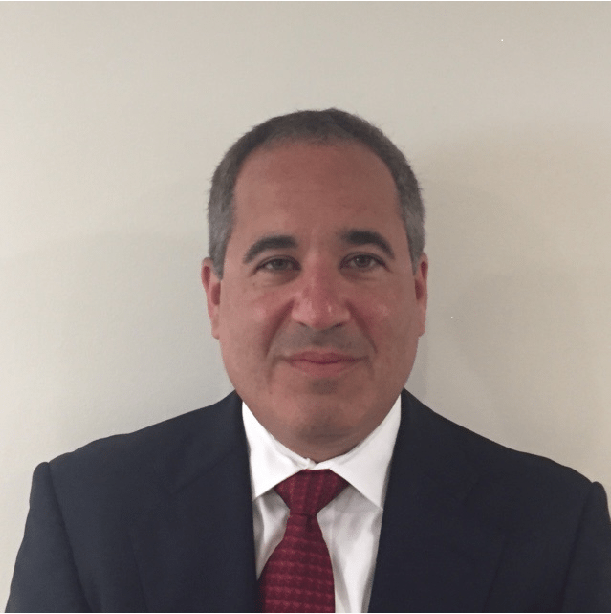 Shawn Hackett, President of Hackett Financial Advisors, believes that demand for sugar is strong and that the futures market suggests a rally might be coming soon. Mike Ciccarelli, a commodity and stock trader at Briefing.com agrees. He believes that small changes in weather patterns could be the catalyst for a supply disruption and a rise in prices. There's minimal downside versus the potential for greater upside. The United States Department of Agriculture (USDA) notes lower supplies in China and Mexico could offset record production in the near future. In sum, all of these experts see supply/demand imbalances favoring sugar prices in the future. The New York Mercantile Exchange (NYMEX), which is part of the Chicago Mercantile Exchange (CME), and the Intercontinental Exchange (ICE) offer a contract on sugar that settles into 112,000 pounds of world sugar #11, which is the global benchmark for raw sugar. The CME contract trades globally on the CME Globex electronic trading platform and has expiration months of March, May, July and October. Futures are a derivative instrument through which traders make leveraged bets on commodity prices. If prices decline, traders must deposit additional margin in order to maintain their positions. At expiration, the contracts are financially settled on the NYMEX, but physically settled on the ICE. Investing in futures requires a high level of sophistication since factors such as storage costs and interest rates affect pricing. The ICE offers an options contract on sugar futures. Options are also a derivative instrument that employ leverage to invest in commodities. As with futures, options have an expiration date. However, options also have a strike price, which is the price above which the option finishes in the money. Options buyers pay a price known as a premium to purchase contracts. An options bet succeeds only if the price of sugar #11 futures rises above the strike price by an amount greater than the premium paid for the contract. Therefore, options traders must be right about the size and timing of the move in sugar futures to profit from their trades. There are virtually no pure-play global public companies engaged in the production and sale of sugar. Imperial Sugar was a public company before being acquired and taken private in 2012. Investors could purchase shares of India’s largest sugar producer Bajaj Hindusthan Ltd on the Bombay Stock Exchange. One way to invest in sugar is through the use of a contract for difference (CFD) derivative instrument. CFDs allow traders to speculate on the price of sugar. The value of a CFD is the difference between the price of the shares at the time of purchase and the current price. Illustrative prices only. CFD Service. 80.6% lose money. Many regulated brokers worldwide offer CFDs on sugar. Customers deposit funds with the broker, which serve as margin. The advantage of CFDs is that traders can have exposure to sugar prices without having to purchase shares, ETFs, futures or options. 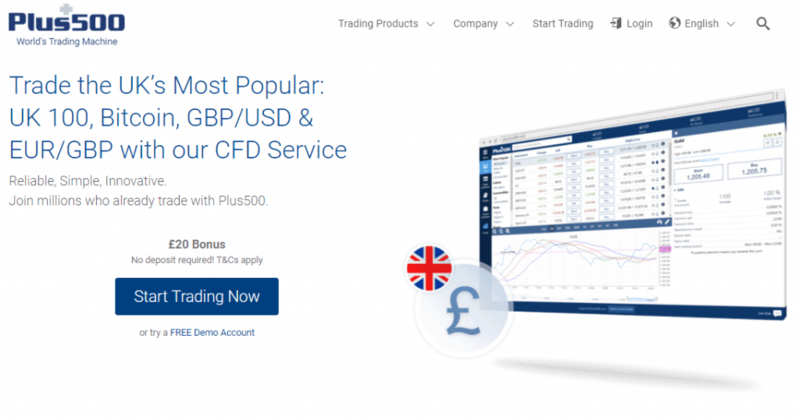 Start trading today at Plus500.com. Important: CFDs are complex instruments and come with a high risk of losing money rapidly due to leverage. Between 74-89% of retail trader accounts lose money when trading CFDs. You should consider whether you understand how CFDs work and whether you can afford to take the high risk of losing your money.